Sarandeep Tours offers private Cairo railway station transfers services between Cairo Railway Station and all locations in Cairo, Giza, Alexandria, Sharm El Sheikh, El Gouna, Hurghada and Marsa Alam for clients who value comfort, safety, speed and efficiency whether traveling for business or for pleasure. Meet & assist upon arrival at Cairo Railway Station. We guarantee that our private Cairo Railway Station transfers prices are cheaper than any of our competitors for the same quality and standard of service. Therefore, our private Cairo Railway Station transfers service is second to none. 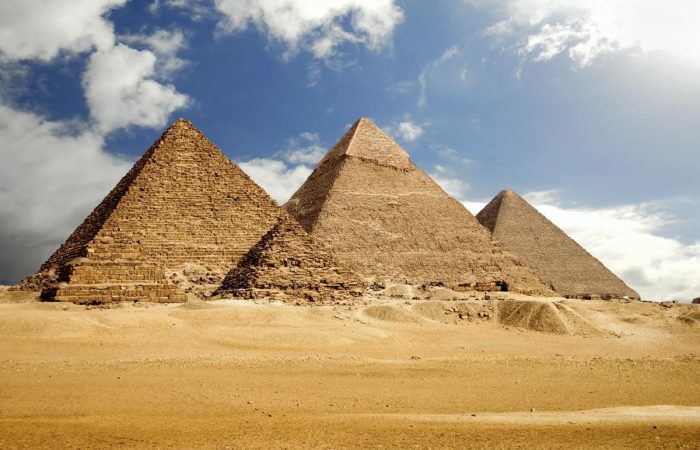 Enjoy private transfers in Cairo to visit the Pyramids of Giza, the sphinx, the Egyptian museum and also see Islamic Cairo, Coptic Cairo and travel further to see Memphis, Dahshur pyramids and Saqqara. 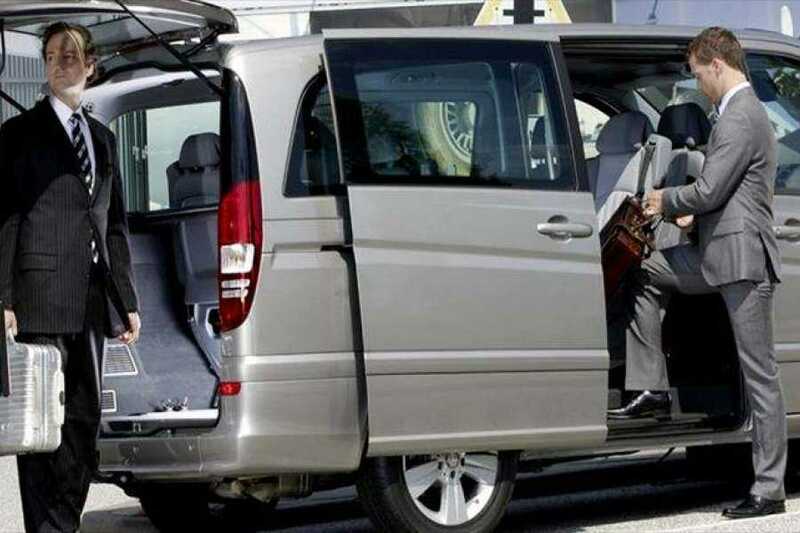 In addition to our transfers in Cairo services, you can also hire your private vehicle to all locations from Cairo, to Alexandria, Sharm el Sheikh, Port Said, El Gouna, Hurghada, Marsa Alam, and More.